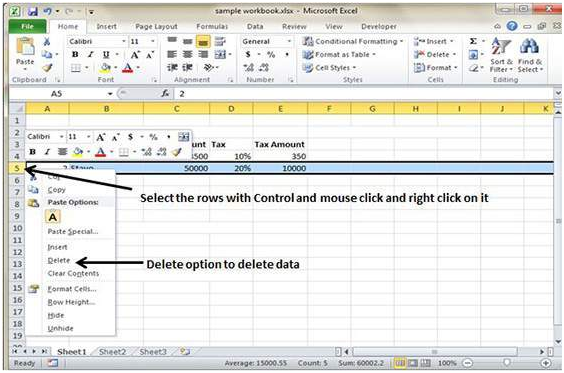 MS Excel offers various ways to delete data in the worksheet. 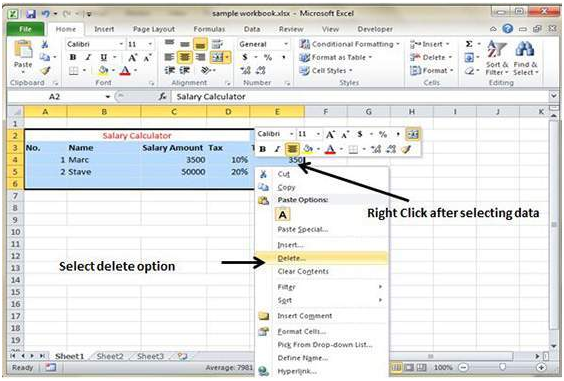 Delete with Mouse – Drag and select the data with mouse; then give a right click on the sheet and select the delete option, it will simply delete the selected data. Delete with Delete Key – Simply select the data you want to delete and press on Delete button on the keyboard and it will delete the selected data. Selective Delete for rows – Select the rows for deleting with Mouse click + Control key. 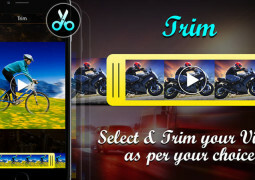 Now, right click and select the Delete option to delete the selected rows.